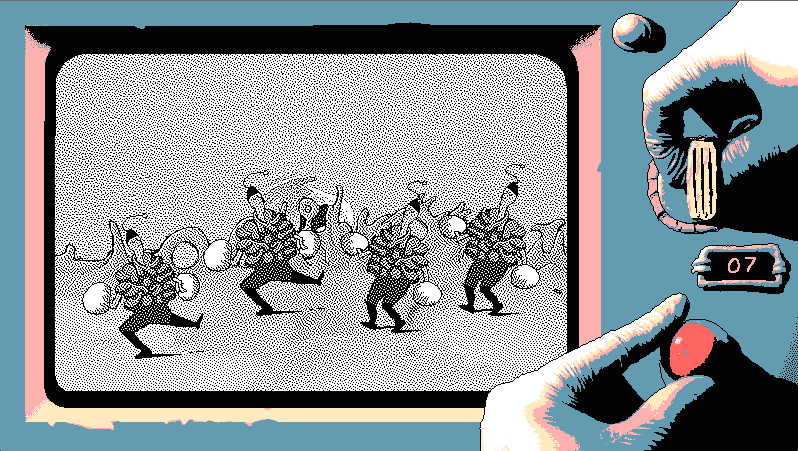 Mason Lindroth is a game maker with a distinct abstract style. The most notable expression of his style lies in his clay art, which is then manipulated in art programs to give the illusion of pixel art. His most well-known work is his commercial release, Hylics, a sort of clay playground with a JRPG structure to act as your guide.